This installment of the Fluence Analytics Technical Bulletin Series includes our ACOMP Application Note – Monitoring the Polymerization of Methyl Methacrylate (MMA) and ARGEN Application Note – Formulation Development with ARGEN. 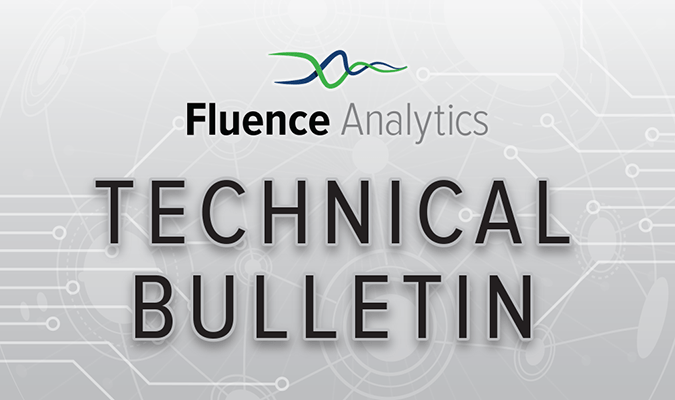 This is the first installment of the Fluence Analytics Technical Bulletin Series. It includes our ACOMP Application Note – Monitoring the Polymerization of PVP and ARGEN Technical Note – Determining Stability of Monoclonal Antibodies.